The payment universe is expanding. Your customers are everywhere. 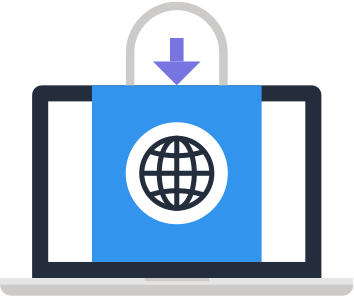 To make the most of your online business, the payment process should be a seamless part of shopping. With eQuire, it is. Our payment solutions eliminate the complexities of a global marketplace and help your business thrive. We have made it easy for you and even easier for your customer. Let us show you how. Our support staff will guide you every step of the way. The good news is, there aren’t that many steps. You’ll be up and accepting payments in no time. 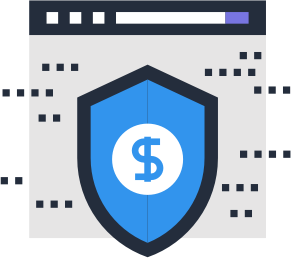 We build our systems from the ground up to give you world-class fraud protection while simultaneously shielding criminal activity. 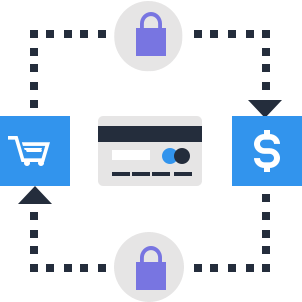 The eQuire payment solution for merchants exceeds PCI-DSS requirements and utilizes Verified by Visa and Mastercard SecureCode technology. eQuire gives you the ability to accept Visa and Mastercard as well as other regional and international payment types. Our dedicated support staff has decades of experience helping online merchants fulfill their goals. Live operators are available at all times, every day, to assist you. We provide reports and online resources for our clients. Also, please review our FAQ for quick answers to the most common questions. If you can’t find the answer you need, our support staff is standing by. Curabitur lobortis id lorem id bibendum. Ut id consectetur magna. Quisque volutpat augue enim, pulvinar lobortis nibh lacinia alorem.